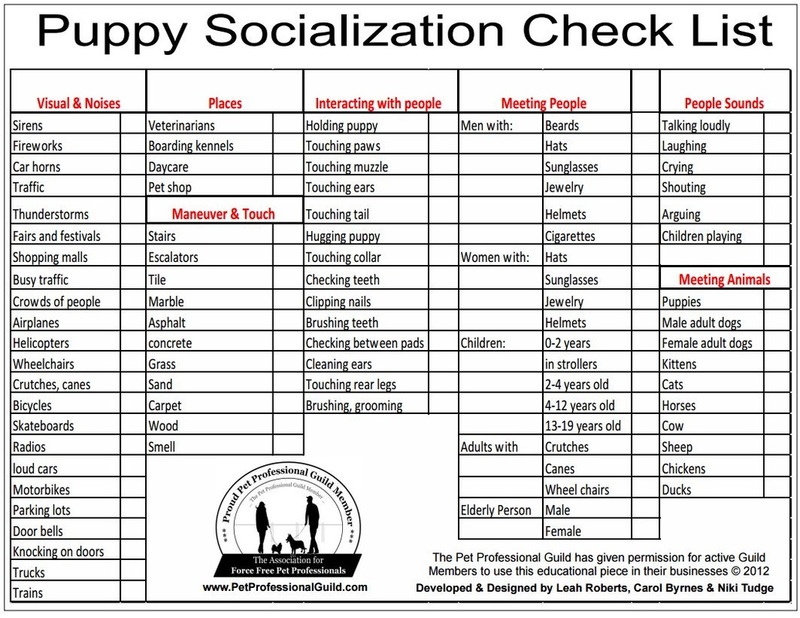 SOCIALIZATION is the process of introducing a puppy to the world in a way that will help him be confident and unafraid of people, places and things that he will encounter throughout his life. The most critical socialization window occurs before the age of 12 weeks, and that window is considered to be closing by 5 months. Generally the younger the puppy is when he is socialized, the more quickly and easily he gains confidence. Waiting too long can result in a need for the more difficult process of rehabilitation instead of socialization. Most aggression issues are simply a result of inefficient socialization. ​Click here for more information and to understand how important schnauzer puppy socialisation is and how to do it.